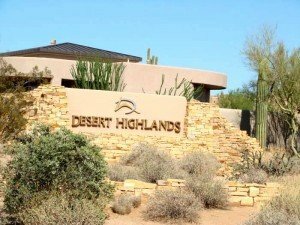 Desert Highlands offers a unique design to southwestern lifestyle and sets the standard for luxury living for its residents. 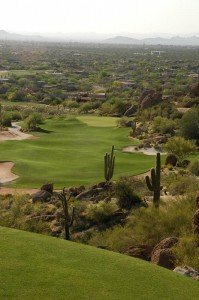 Desert Highlands is a private, residential golf community that features exceptional amenities, landscaping that spreads throughout 850 acres of rich Sonoran Desert with more than 560 home sites with 500 custom homes. Desert Highlands in North Scottsdale, Arizona is nestled against Pinnacle Peak and boasts stunning views of the valley and boulder outcroppings. It is no surprise that Desert Highlands receives countless awards of excellence in architecture and design, as well as for its Golf Courses, Tennis Facilities and Country Club standards. 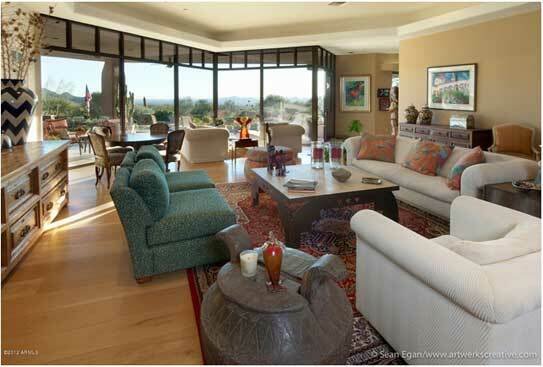 Desert Highlands is an internationally regarded private residential neighborhood. Homeowners of Desert Highlands can delight in the peaceful seclusion of private southwestern living but still within close proximity to everyday conveniences of grocery stores and upscale shopping, restaurants, salons, a night out on the town, Scottsdale libraries, respected schools and medical facilities, including the world renowned Mayo Clinic and Hospital. 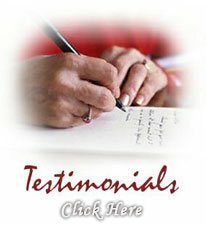 Desert Highlands homeowners enjoy full residential services such as landscape and maintenance, pool and spa care, and home management services. What sets this intimate community apart from other luxury communities is its thoughtful design and regard for its homeowners. Here, neighbors meet to relax and enjoy with various events and activities promoting friendly competitions. Desert Highlands homeowners can create memories that last a lifetime with family, friends, and neighbors – all this with the warm backdrop of the Sonoran sunset. Desert Highlands gives definition to the southwestern luxury lifestyle where one can truly enjoy all that a good life and living has to offer. 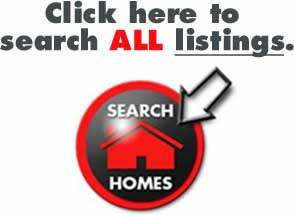 For inquiries on Desert Highlands’ real estate in Scottsdale, Arizona, just Email or call us at 480-595-6412.